Ultimate Benchcraft Furniture Reviews - Operated by Ashley's! / Ultimate Benchcraft Furniture Reviews – Operated by Ashley’s! Ultimate Benchcraft Furniture Reviews – Operated by Ashley’s! 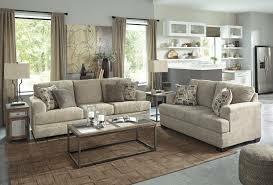 Benchcraft furniture is a collection of different living room units that are sold by Ashleys. Ashleys themselves are a pretty well known furniture brand which is currently sold across America and their products can be seen in thousands of homes. They have a really wide selection of different products and as a distributor host a variety of brands in their physical and online stores. In this Benchcraft furniture reviews guide you will learn all about Benchcraft's history, the types of furniture they produce, the quality of their furniture, and their warranty information. Ashleys, and the brands they host, are known for being affordable and by affordable I mean budget. They offer simple but attractive style without any massive price tag that comes with the most expensive brands. At their heart is the idea of providing value for the customer by keeping their selection high but their prices low. This is what has led to their incredible popularity. 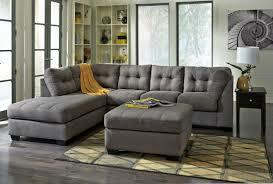 If you are interested in Ashley's Furniture, check out our Ashley's Furniture reviews guide. Despite being popular there are a lot of people who aren’t appreciative of Ashley’s. The quality isn’t always consistent and there are a lot of errors. While the units may look good they don’t last as long as they should and this is disappointing for customers across the board. 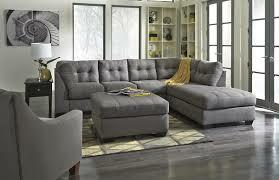 Benchcraft by Ashley’s is an affordable line of comfortable living room seating and furniture. Let’s take a closer look at what they have to offer and if they can provide any value to your home. This wide selection means that Benchcraft have something to suit every home or personal tastes and doesn’t limit you to just one type of seating. ● Leather and/or Leather Like Which Can Help With Back Support. The fabrics are offered on the most basic units and come in a range of colours but the leather products give the most sophisticated look. 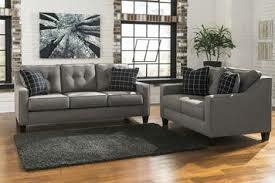 Leather is a classic style for traditional seating and while it looks great it also has a number of benefits. It’s more durable than standard fabrics and can stand up to wear and tear, plus leather can be made softer and offers more comfort. The leather materials used by Benchcraft certainly aren’t the best around, but you should certainly check out what they have to offer. Benchcraft also offer a number of different style of seating options for your living room. Traditional and modern options are in their range with transitional and contemporary options for those who prefer them. 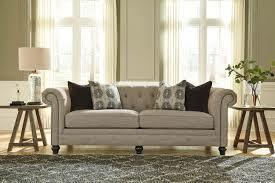 The style choice will be dictated by the existing decor of your home so keep that in mind as you browse the choices. These each offer fairly simple style but the floral and script options are proving very popular. Floral fabric is definitely on the rise, and CR Laine has great floral furniture. None of these patterns are unique at all and can seem fairly generic, but if you’re looking for something simple then they have enough choice for you. Alongside the patterns, for some items you can customise the shading. Light, dark or medium will allow you to enhance the colouring in your furniture and help it blend in with your home (or stand out depending on your preferences). Overall Benchcraft have done a good job offering a lot of choice to the customer. They let you keep the design process in your hands mostly by offering a lot of different things to choose from. While most of the designs and styles are simple, they still look pretty good and while they won’t be the centrepiece of many rooms they will look good in the right setting. Benchcraft furniture is pretty standard in terms of quality and doesn’t offer too much more than the usual. With plywood frames and standard fabrics it offers some reliable construction quality but won’t necessarily stand the test of time as much as other producers. The majority of their products are made with plywood frames attached with stapling. While this isn’t the best process or materials around it does do the job. 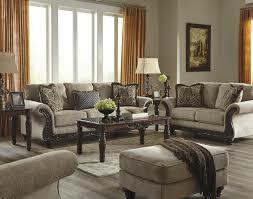 If you are more interested in purchasing hard wood furniture then Thomasville Furniture offers hardwood designs. Benchcraft has some spotty reviews online regarding the quality of their products and this could be indicative of some inconsistent build quality. This is worrying and means you should show some caution before purchasing. With Ashley’s and Benchcraft you do have to resist comparing them to the more expensive brands. They aren’t offering products which are anywhere near as good, however they are offering some very affordable ranges and that is more important to a lot of people. Benchcraft products are covered by the Ashley’s warranty. This offers a lifetime guarantee on all frames, 5 years on springs and 1 year on cushioning. This warranty is against all material and workmanship defects, not standard wear and tear. Always check with your salesman before purchase so you know exactly what is and isn’t covered for down the line. “Though Ashley's furniture looks nice, it's crap, as in bottom of the list crap. 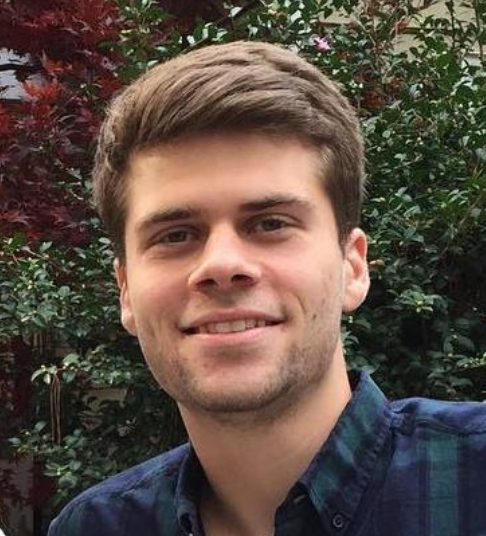 I would stay away unless you want to buy replacement furniture in 2-3 years.” - David O. Of course it’s always worth remembering that Ashley’s and Benchcraft products are not expensive at all. They offer one of the most budget lines around and as such it isn’t as expensive as it might seem to have to replace your units slightly more often. 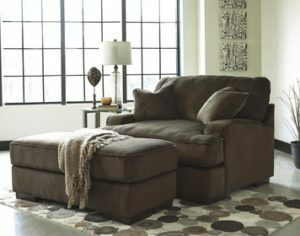 If you are looking for a piece that is slightly higher quality but in a similar price range then I'd suggest Ethan Allen Furniture. “I like Ashley. I had the same set for 20 yrs. It is still in good shape. We had a lot of children in and out of our home.” - Stanley Y. Overall the reviews don’t seem that positive but that doesn’t mean that if you’re careful you can’t find a unit which adds some value to your home at a low cost. With furniture there is a truth to saying you get what you pay for. If you want top of the line furniture then you’ll need to spend a lot, if you spend a very small amount you won’t get the same quality. For most it’s about striking a balance between the cost and the quality without compromising both. This balance is what provides value to customers and it seems that Ashley’s and Benchcraft haven’t quite hit the mark in the customer’s eyes. The negative feedback is fairly discouraging and the brand name doesn’t seem to be associated with anything that good. Overall while Benchcraft products look fairly decent, there isn’t the underlying quality to back them up. They’re absolutely fine as units in your home, but you shouldn’t expect them to last too long and you’ll need to be prepared to replace them more often than other brands.